KMS ver. 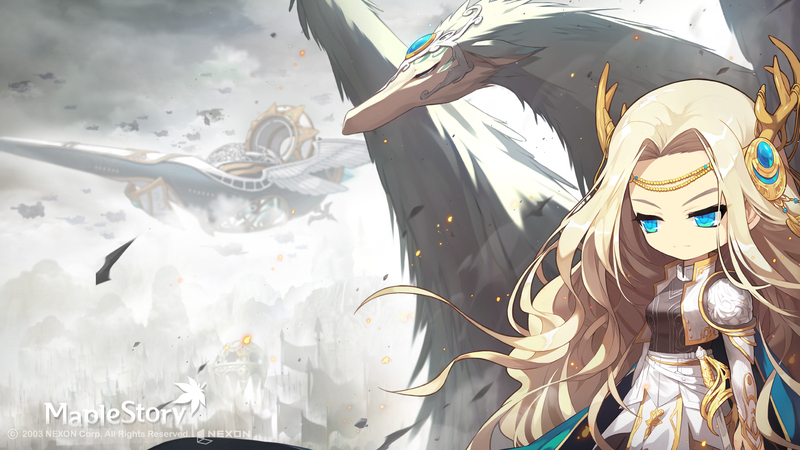 1.2.300 – MapleStory: Black Mage – Prelude of War! 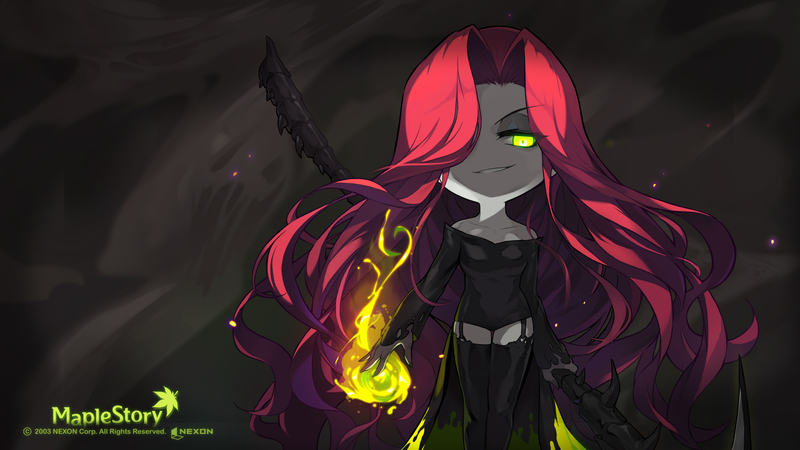 The second patch of the MapleStory: Black Mage update has been released! The Prelude of War includes the first area of Tenebris, Moonbridge. Along with it, many new Alliance Missions, Alliance Skills, and the Alliance Supply Shop have been added. Edit: On July 7, a new patch was released for ver. 1.2.301, with a new temporary world called Burning! It’s a new type of world meant to help lessen server stress on the most populated worlds. More information about it is located at the end of the post.